With the arrival of manager Steve Bruce nearing, Sheffield Wednesday were looking to bounce back to winning ways in today’s Championship clash with Wigan Athletic. 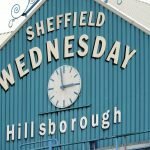 Following defeat in the last match, we welcomed Wigan to Hillsborough for today’s tie and the aim was to try and take our ninth victory of the season. After a goalless opening 45 minutes, Wednesday finally made their chances on the day count as Steven Fletcher found the back of the net with a stunning effort just after the hour mark to give us a 1-0 lead. We went on to take the clean sheet and the three points though and I think given the number of chances we created on the day, and the time we tested their goalkeeper, the only real disappointment was that maybe the scoreline didn’t reflect the match. 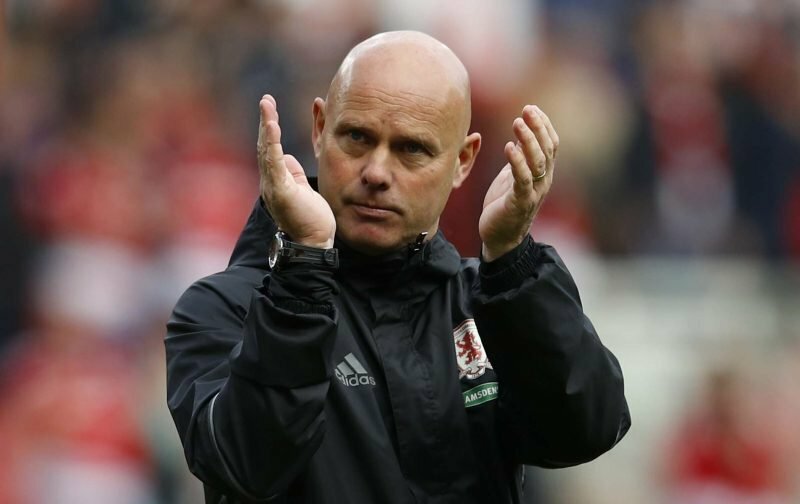 Speaking to the BBC following the fulltime whistle to give his immediate post-game thoughts, caretaker gaffer Steve Agnew explained.